printed after-conference publication in “Avant Magazine”. interview “RÓŻA PUZYNOWSKA: ŚNIŁO MI SIĘ, ŻE GONIĄ MNIE BALETKI” for the web portal “Faces of Warsaw” (“Twarze Warszawy”; interviewed by Anna Kostecka). 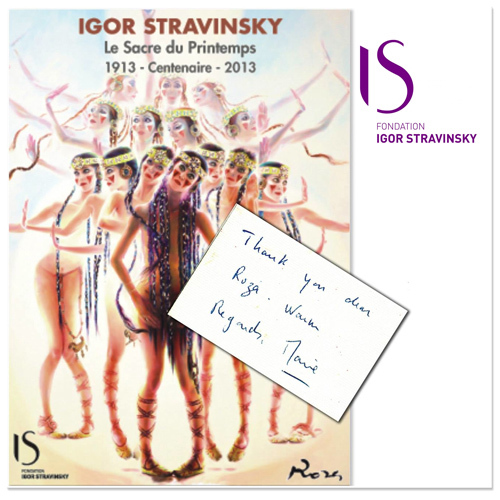 publication and interview “THE RITE OF SPRING. 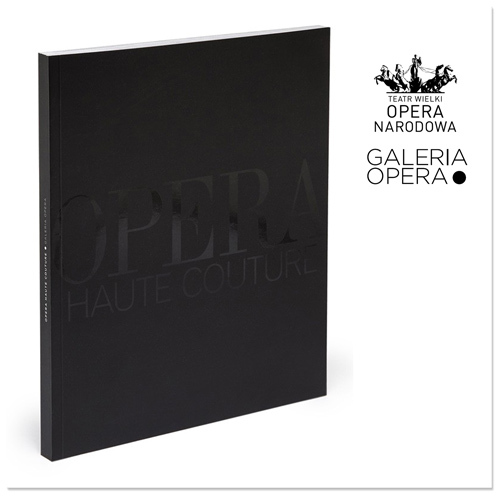 ROERICH” for the Grand Theatre – National Opera House exhibition catalogue “Opera Haute Couture” (published by Teatr Wielki – Opera Narodowa, print: Zakład Poligraficzny Sindruk, Opole; p.124-145; interviewed by: Magdalena Zamkutowicz). 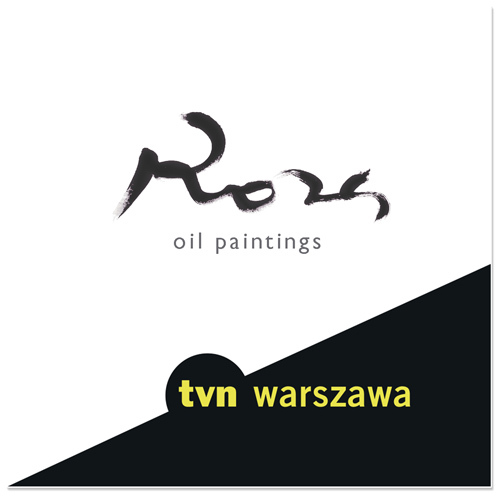 science and art conference; “RÓŻA PUZYNOWSKA. 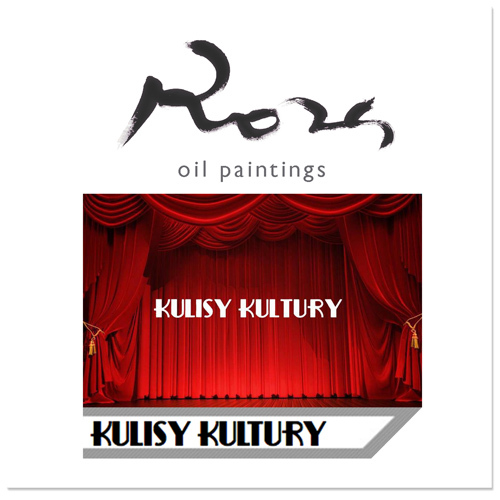 COLORS OF THE RITE” Roza’s speech for the “Laboratory of Spring” symposium (Art Gallery – Galeria Sztuki Wozownia; ul. Rabiańska 20, Toruń, Poland). interview “THE CHOSEN ONE. 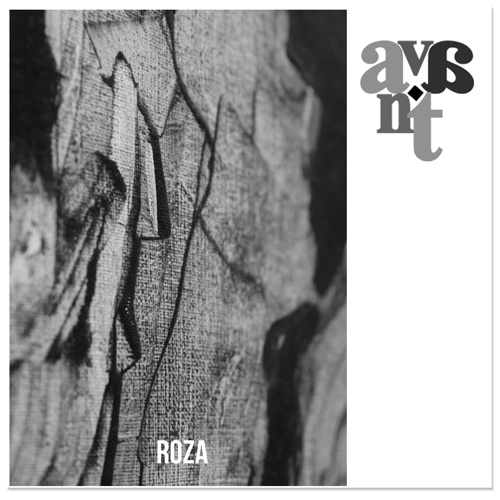 INTERVIEW WITH RÓŻA PUZYNOWSKA” in “Avant Magazine” (“Avant. The journal of te Philosophical_Interdisciplinary Vanguard. Trends in interdisciplinary studies. A Laboratory of Spring.” Special Issue Vol.IV, No.3/2013; interviewed by Witold Wachowski – editor in chief; editors of the issue: Przemysław Nowakowski, Monika Włudzik; AVANT Vol.IV, 3/2013; Toruń 2013; wydawnictwo – Ministry of Science and Higher Education; ISSN: 2082-6710). 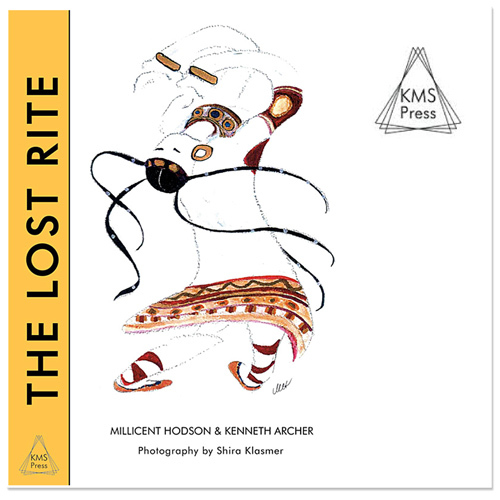 paragraph and photo reproductions in the book dedicated to “The Rite of Spring” ballet – “The Lost Rite” by Millicent Hodson and Kenneth Archer (published by KMS Press; ISBN 9780992875800). 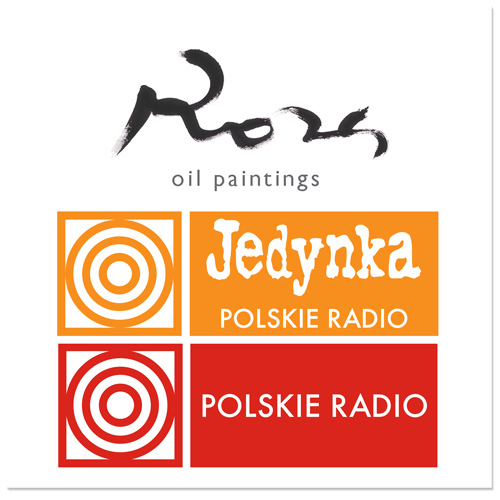 interview with Róża Puzynowska & Justyna Kisielewicz for the Polish Radio Station RDC, Warsaw 101 FM (interviewed by Dagmara Kowalska at Radio Dla Ciebie). 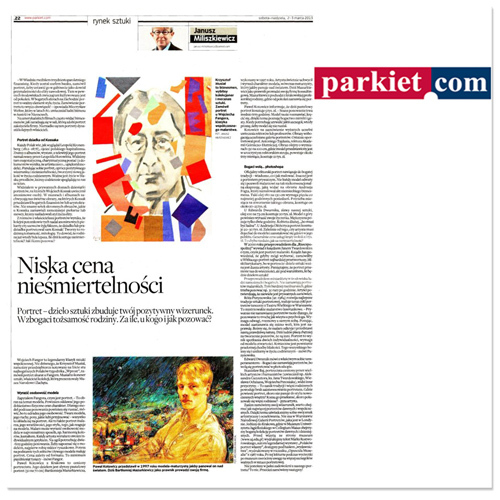 “LOW PRICE OF IMMORTALITY” – article in “Parkiet” – Polish nationwide daily special that is dedicated to economy, capital market, investing and finances (Text by Janusz Miliszkiewicz: “Parkiet”/”Niska cena niesmiertelnosci”). interview for the Polish Radio Station, Warsaw 102,4 FM (interviewed by Aleksandra Łapkiewicz-Kalinowska at Polskie Radio 1). interview and a review of solo exhibition “LE SACRE DU PRINTEMPS. PAINTED RITE OF SPRING. 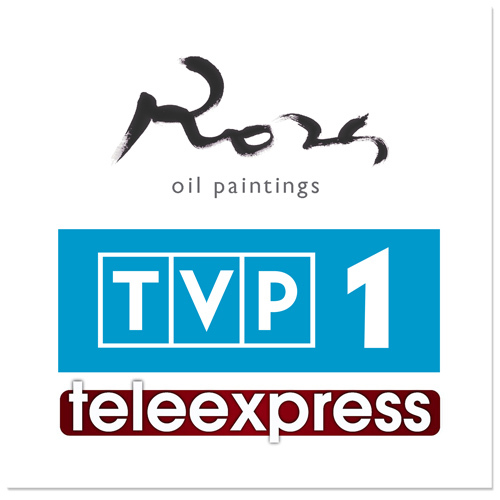 RÓŻA PUZYNOWSKA” for “Teleexpres” news at Polish public television TVP 1.
painting publication on the official “The rite of spring” anniversary postcard by Igor Stravinsky Institute in Geneva (painting “THE RITE OF SPRING. I act. Seven Maidens in Red and Seven Young Women in Blue with Joanna Drabik and Irina Wasilevskaya – Polish National Ballet dancers”; Geneva). 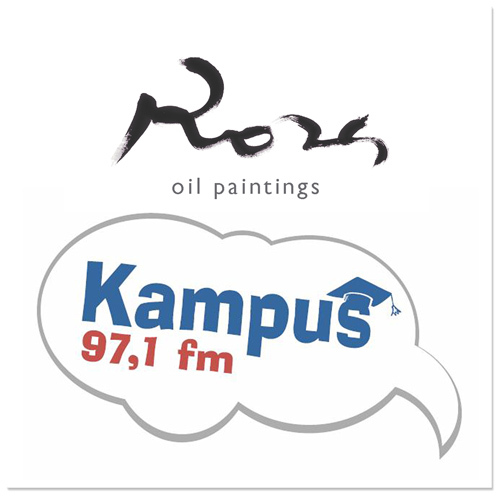 interview for the Polish Radio Kampus, Warsaw 97,1 FM (interviwed by Anna Kopcińska at Radio Kampus). visuals/paintings used as graphic design of “Crazy Summer of Dance Festival – Dance Yourself” (Świnoujście, Poland). 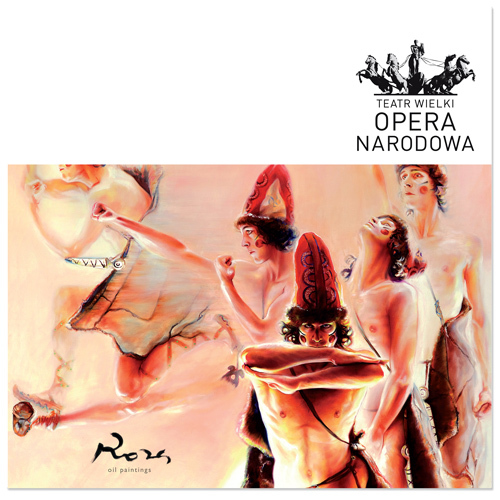 painting publication on the upcoming Theater event postcard by Warsaw Grand Theater-National Opera House (Poland; used painting: “THE RITE OF SPRING. I act. Five Young People with Adam Kozal – Polish National Ballet soloist”). “THE RITE ON CANVAS” – article on the dance blog conducted by ballet critic (Text by Katarzyna Gardzina-Kubala: “Swieto na plotnie”; “On the tips os toes dance blog”). 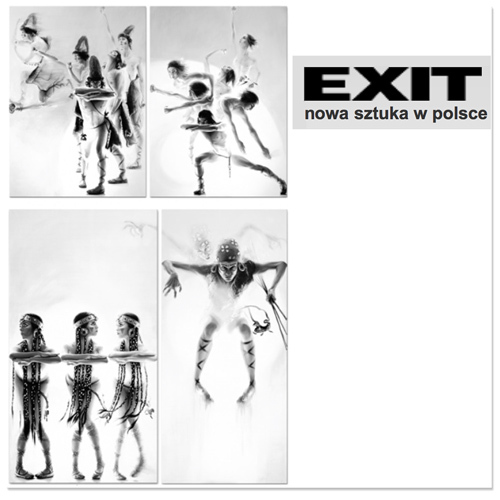 article in “EXIT MAGAZINE – NEW ART IN POLAND”: “THE RITE OF SPRING ACCORDING TO PUZYNOWSKA” (Text by Janusz Miliszkiewicz: “Exit – Nowa Sztuka w Polsce” No. (94) 2013 April-June/”Święto wiosny według Puzynowskiej”). “MASONIC VERSES. 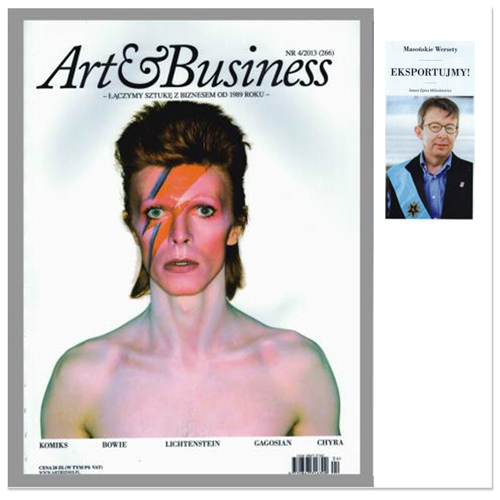 LET’S EXPORT!” – article in “Art & Business” Magazine (Text by Janusz Miliszkiewicz: “Art & Business” No. 4 (266) 2013/”Masońskie wersety. Eksportujmy!”). 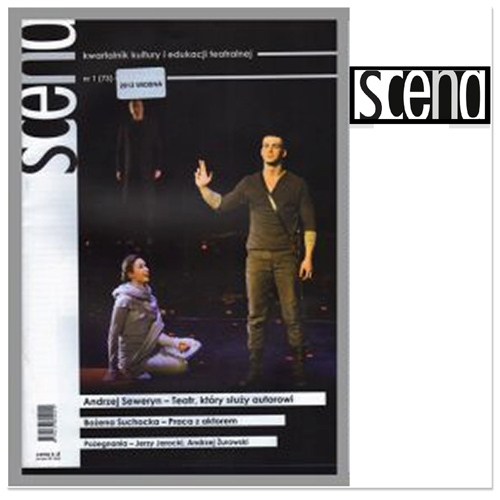 “THE GREAT SCANDAL IN THE VENERABLE THEATRE DES CHAMPS ELYSEES” – article in “Scene” – Polish cultural and theater magazine (Text by Elzbieta Pastecka: “Scena” No.1 (73) 2012, spring issue/”Wielki skandal w szacownym Theatre des Champs Elysees”). interview in monthly “Bemowo News” – “RÓŻA PUZYNOWSKA. PAINTING REALISTIC AS A PHOTOGRAPH” (interviewed by Dagmara Kowalska Bemowo News; nr 9/2013, ISSN 1897-9777). 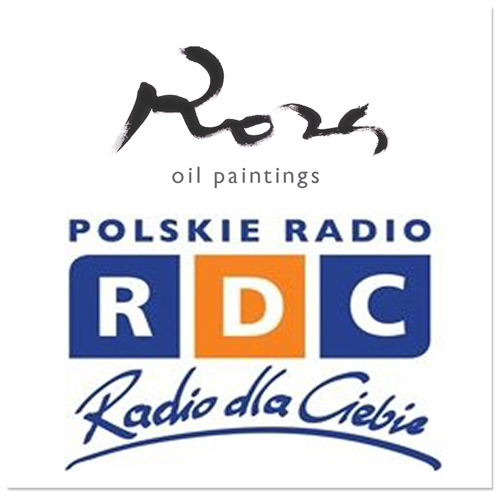 interview for the Polish Radio Station RDC, Warsaw 101 fm (interviewed by Dagmara Kowalska at Radio Dla Ciebie). 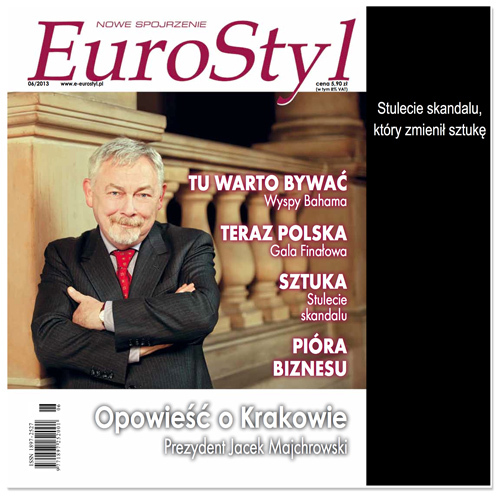 article in “Eurostyle. A new look” magazine (special edition, no. 6/2013 – June. Text by Jaroslaw Gorski: “ART. THE CENTENARY OF THE SCANDAL THAT CHANGED ART”). article in “Eurostyle. A New Look” magazine (Special Edition, No. 2/2011 – December. Text by Jaroslaw Gorski: “ART. ROZA PUZYNOWSKA. OTHERNESS – A CURSE AND A BLESSING”). article “PRESENTATIONS. NEW IS COMING. RÓŻA PUZYNOWSKA – SENSITIVE MAIDEN WITHOUT PRUDERY”. 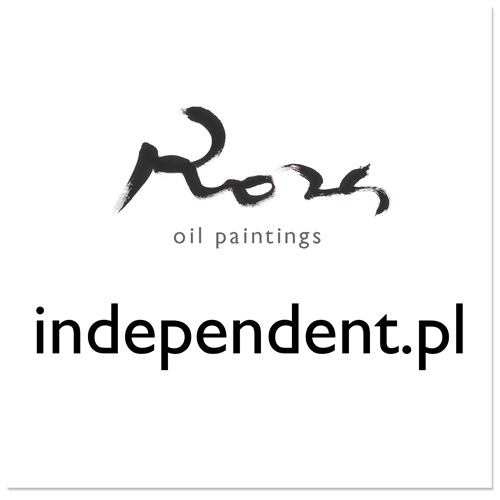 Interview in the quarterly art magazine „Czerwona Małpa. Kwartalnik Bardzo Kulturalny. Zawsze na gazie!”; issue no. 5/2011 (interviewed by: Anna Grzeszczuk Gałązka). publication “DIPLOMA 2009″ in addition to the quarterly „Discoveries in Art” (“Odkrycia w Sztuce”, issue no.1/2009). nterview „WITHOUT BUTTERING UP. RÓŻA PUZYNOWSKA. MASCULINITY OF HERMAPHRODITOS” (Gazeta Wyborcza, Duży Format – 06.08.2009.r. ; first from the new cycle of articles by Włodzimierz Kalicki). interview „DIPLOMANTS, DIPLOMANTS – DISCUSSION WITH RÓŻA PUZYNOWSKA” (Portal independent.pl; discussion with Anna Firlej from Art Department; 26.10.2009). interview for the Polish Public Television Station – TVN WARSZAWA. 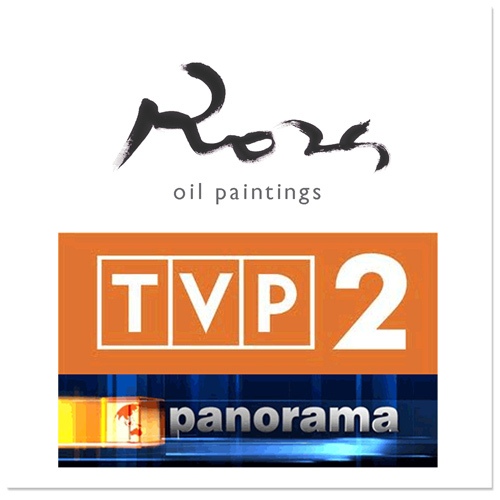 interview for the Polish Public Television TVP2 during Panorama news. 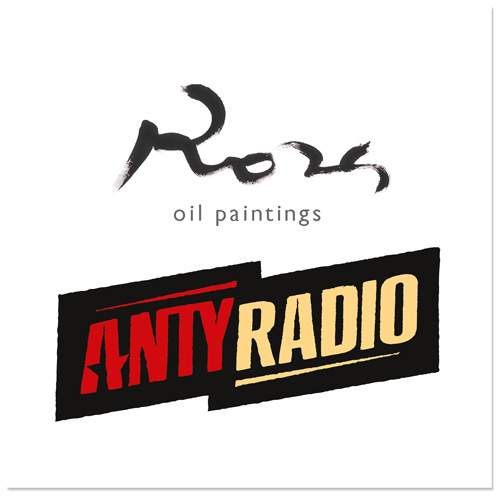 interview for the Polish Radio Station AntyRadio, Warsaw 106,8 FM. interview for the Polish web portal “Backstage of the Culture” („Kulisy Kultury”). 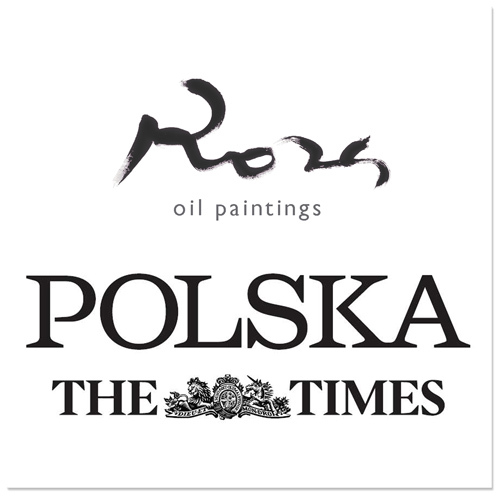 interview „ART GOES OUT FROM THE ACADEMY” (Polska The Times; conversation with Karolina Kowalska; interview online – Polska The Times. 11.12.2009).